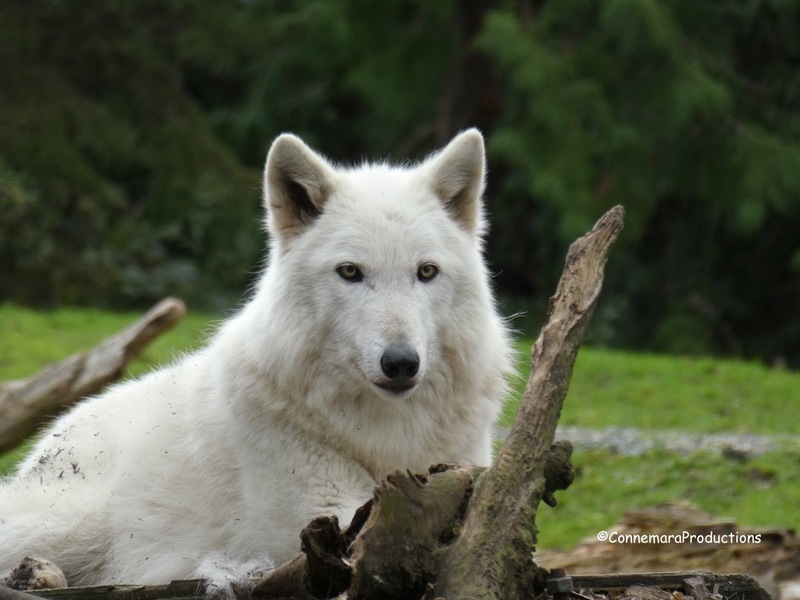 Not too long ago I took this photo of Doba, one of my Arctic Grey Wolf pals, who needs all of our help to protect her relatives, and her animal friends, living out in the woods throughout the USA, NW, Canada and Alaska. By signing the “Action Alert” letter, CLICK HERE, you can help retain the Endangered Species Act as is and protect all the Wolves and their friends trying their best to survive. The following letter is another voice underscoring how vital it is for us to raise our voices. Thanks to the Endangered Species Act, the bald eagle was saved from extinction. But this critical law—one that can mean the difference between life and death for so many species—is at risk of being greatly weakened. Newly proposed changes would remove several safeguards currently protecting vulnerable wildlife and could allow economic considerations to be prioritized over saving a species from disappearing. We need your help now to keep them from being adopted and to support strengthening the Endangered Species Act. In 1963, bald eagles in the wild plummeted from historic levels of more than 100,000 to only 417 pairs in the lower 48 states. Their decline—brought on by pollution, in particular the now-banned chemical known as DDT—brought the species to the brink of extinction. The Endangered Species Act, passed in 1973, was key in reversing that downward trend. Bald eagles, now flourishing and soaring at higher numbers in almost every state across the country, are just one of the species that have benefited from this landmark law. But some of the changes proposed by the U.S. Fish and Wildlife Service and National Oceanic and Atmospheric Administration could put endangered species in worse trouble and set back species on the edge like whooping cranes, grizzly bears, right whales and hundreds of others that are endangered or threatened. The single most important thing you can do to fight for wildlife today is to send a message to these agencies telling them not to adopt these troubling changes, but to further strengthen the Endangered Species Act instead. Measures that help protect threatened species from being killed would be lifted. Some protections could be set aside if the economic costs of them are shown to be too high. Instead of adopting these weak measures, our wildlife agencies should work on the changes they have proposed that would actually improve the Endangered Species Act such as improving the process for recovering species. The Endangered Species Act is one of our most successful and important bedrock environmental laws.